I had such a mangled reading week: one fabulous book and one epically disappointing book. I had been on a reading high, and now I am way down in the reading dumps… life is hard when you don’t have a good book in hand! 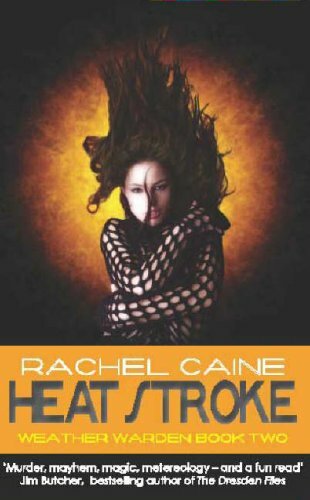 Heat Stroke by Rachel Caine – This is book 2 in her Weather Warden series and, while I am enjoying it, I remember absolutely nothing from Ill Wind! Who were the bad guys? Why was Jo on the run? When did David become the one-true-love? I wish I had answers to these questions… but apparently one can read Heat Stroke without remembering these details. There’s all new plots to forget! 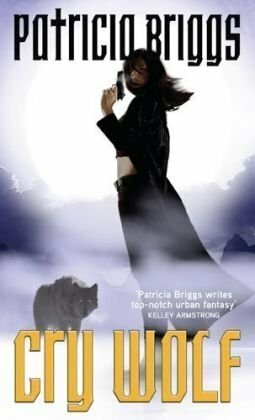 Cry Wolf by Patricia Briggs – With every book my adoration of Patricia Briggs grows stronger. Cry Wolf was absolutely fantastic in that “Wow. I am incapable of reviewing this” sort of way! 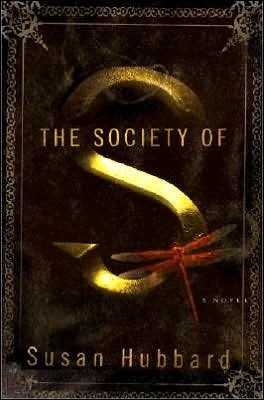 The Society of S by Susan Hubbard – After 180 pages of interesting, intellectual writing, Susan Hubbard shoots the book down by making her main character absolutely detestable. I skim-read the rest of this book hoping for improvement… there was none. Oh dear, I don’t know! I know that I want to read Ann Aguirre, Patricia Briggs, Maggie Stiefvater, Kelley Armstrong, and, maybe, some Caitlin Kitteredge… but what should I read? Maybe Kitty and the Midnight Hour by Carrie Vaughn? I loved her short story Amaryllis and have had the book on my TBR pile for almost 2 years! I really love the covers of The Throne of Jade and The Glass Demon. Totally sad about The Society of S, it’s a shame when something starts out with such promise and then rapidly declines like that. I’ve read through everything I accumulated for this summer…except War and Peace. Sigh. I suppose there’s nothing to stop me now…. I enjoy Patricia Briggs’ books as well – I haven’t read this one, I will add it to my list! So many great looking books! The Glass Demon looks pretty good!